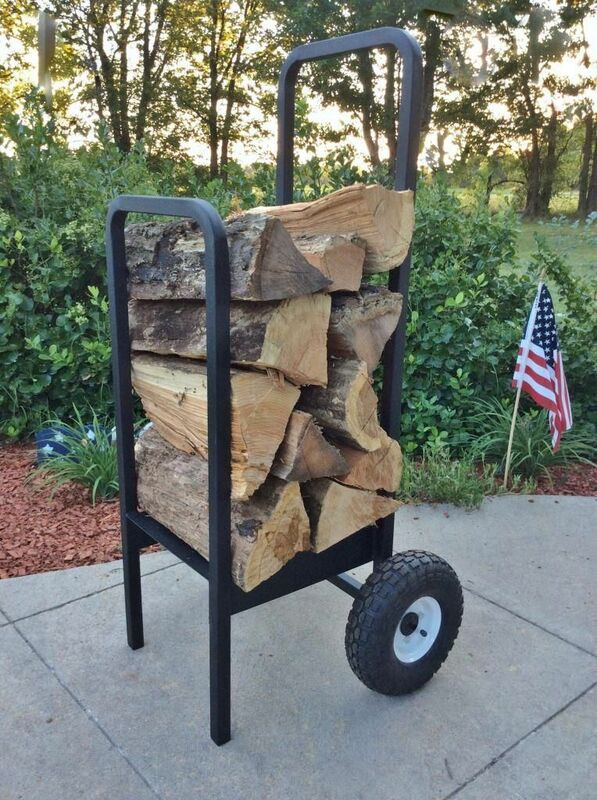 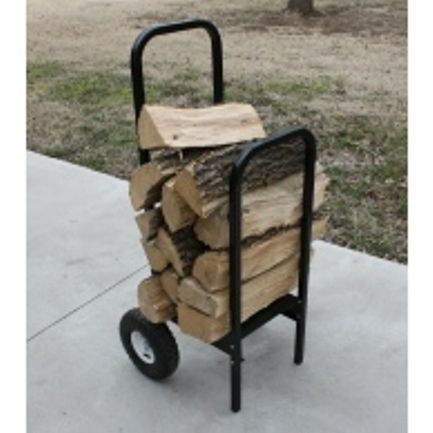 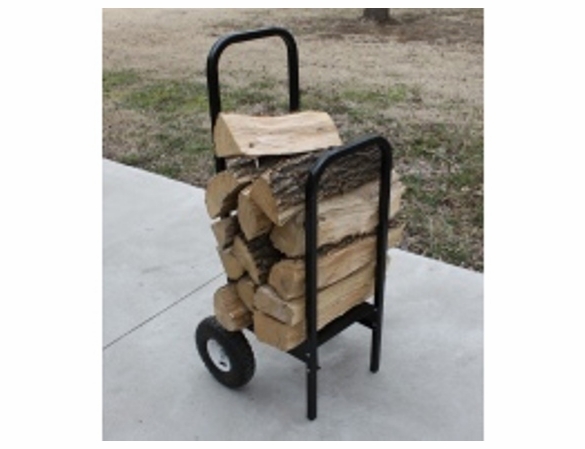 Save your aching back and keep your logs neater and your home cleaner with the Woodhaven Steel Firewood Cart from Cedarwood Furniture. 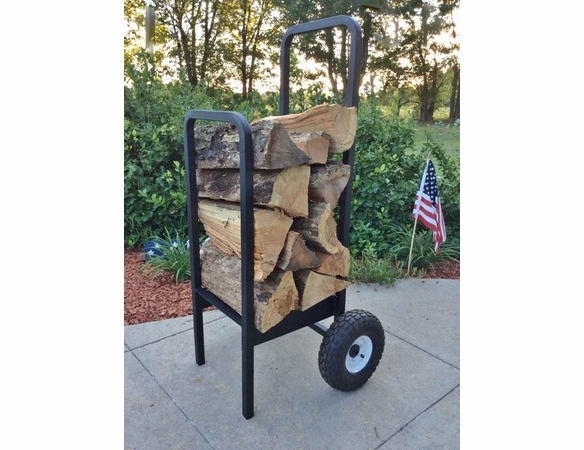 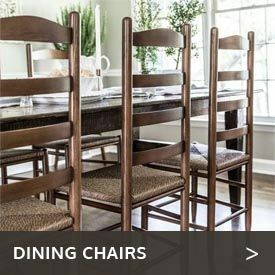 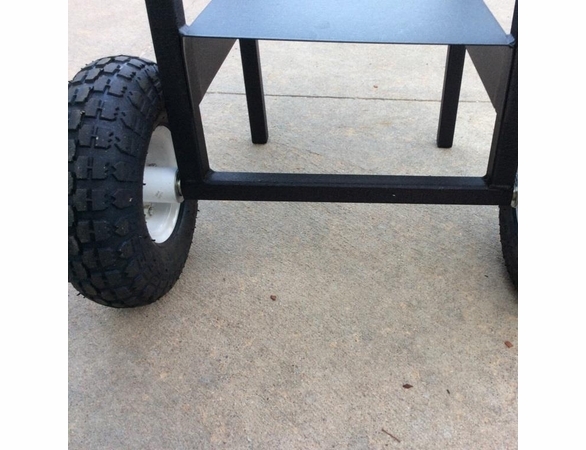 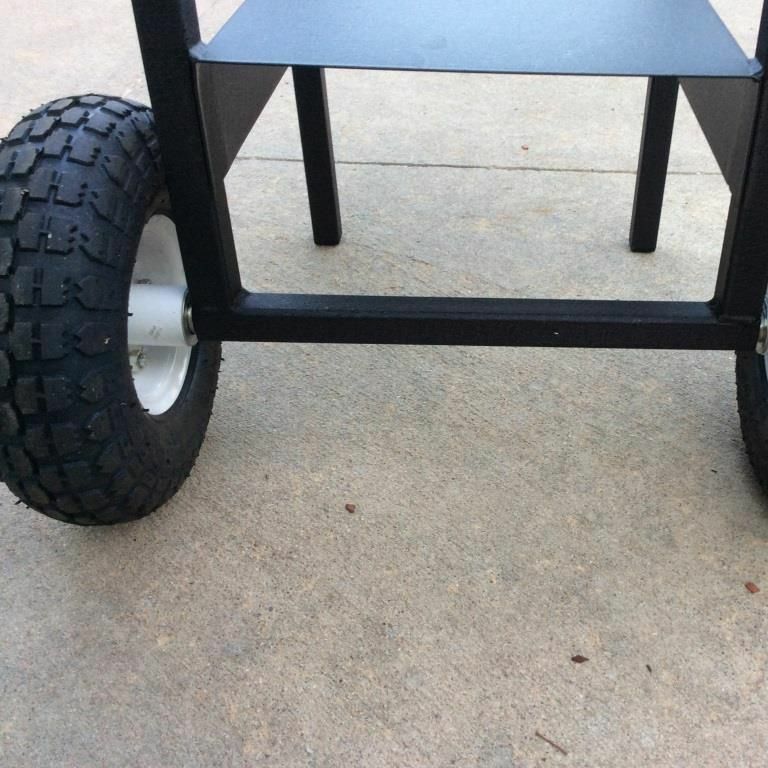 Capable of toting up to 300 pounds, this sturdy two-wheeled cart is made in the U.S. of rectangular steel tubing with a handsome black powder-coat finish. 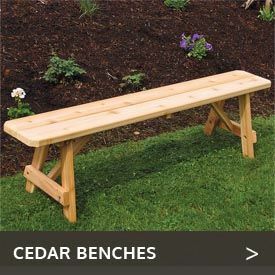 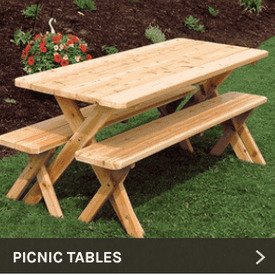 It is backed by the manufacturer’s lifetime structural warranty.